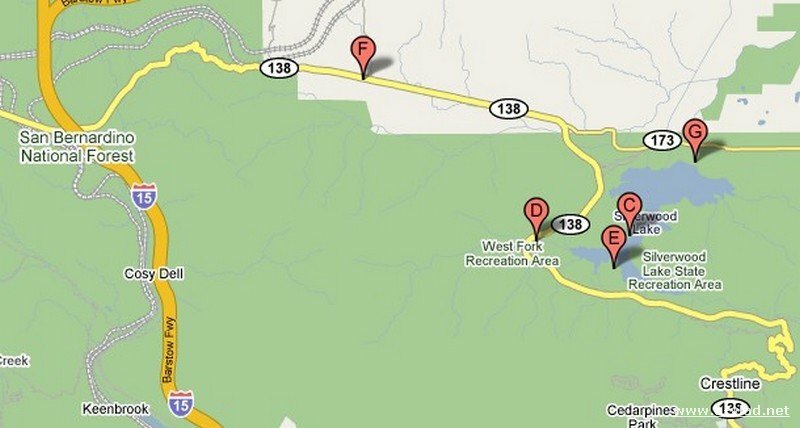 My favorite tourist attractions at Silverwood Lake and Wrightwood. See more photos from Mountain High Resort in Wrightwood, California. 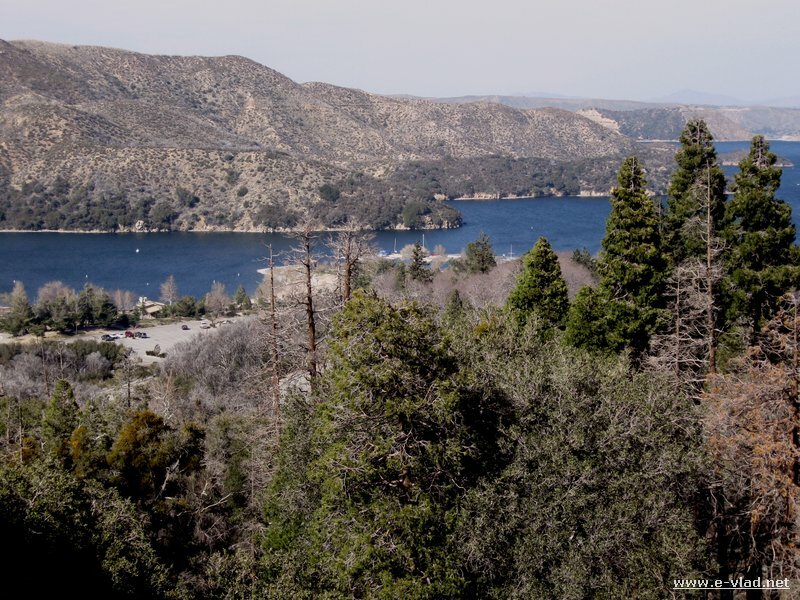 Stop at the Silverwood Lake Vista point on highway 138 and admire the lake. Take lots of pictures also. Go on the shore lake and enjoy the beach on a sunny day. 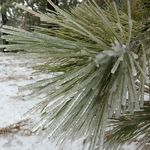 If you go to Wrightwood in the winter you can enjoy the slopes at Mountain High as well as sledding or playing in the snow with your small children. Take a different route on your return. Continue on 138 and come across San Bernandino Mountains and come down into San Bernandino city…or from Wrightwood continue on 138 all the way to Palmdale and come down to Los Angeles on the 14th freeway. For those of us living in Southern California the ocean is very close, I mean really close…we can go to the beach every weekend if we want to. So for us the ocean, while it’s the greatest thing around well…we also like alternatives. A day trip to Silverwood Lake on a sunny day will be a great alternative. Bring your family and your picnic basket and relax. Silverwood Lake, California – Panorama of Silverwood Lake seen from Highway 138. 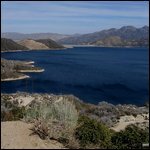 If you are planning a trip to Silverwood Lake, checkout the Silverwood Lake official website for updates about lake and road conditions. A winter resort means snow…well in the winter and some of this now is “created” snow. But it’s still snow and in Southern California snow is precious ’cause it’s rare. 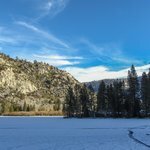 The greatest thing about Mountain High in Wrightwood, California is that you can enjoy the snow with your small children which is a little rare for mountain resorts in Southern California. 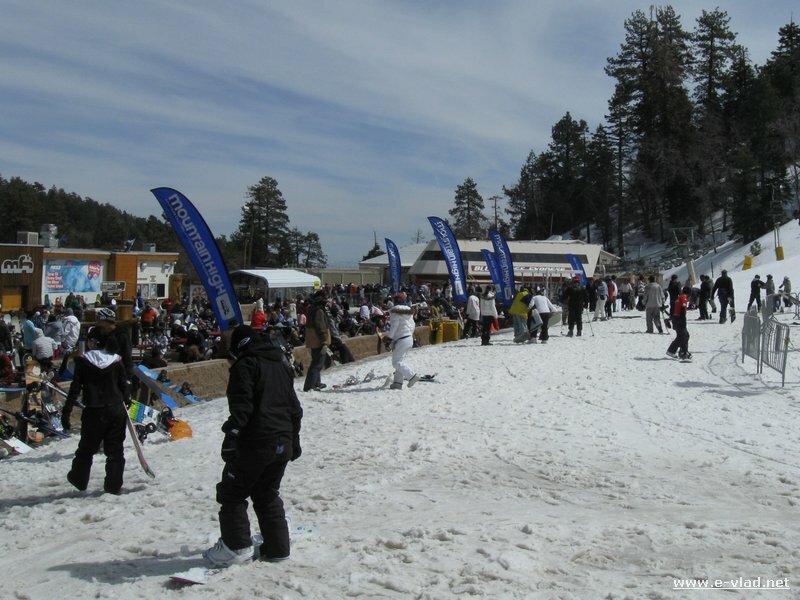 Wrightwood, California – Mountain High winter resort is a great place for enjoying the snow. Getting to Silverwood Lake is very easy even though it’s not a very well known travel destination. It is however, a popular weekend destination for the people living in Riverside and San Bernandino counties. The easiest way would be to get to the 15 Freeway and exit where you see the signs for Wrightwood. Then just take a right and follow the road until you get to see the Silverwood Lake Vista Point. Then just follow the signs to the lake entrance. There are two entrances, depending on which side of the lake you would like to visit. Once you’ve had enough fun at the lake, drive over the Freeway and follow the road into the mountains to reach Wrightwood. Drive a little further and you get to the Mountain High resort. If there’s snow on the road drive just a bit higher and park anywhere and then have your kids play in the snow.